Today, the 10th Mongol Derby, the longest and toughest horse race in the world, 1,000 km across the Mongolian steppe, was won by Adrian Corboy from Australia and Annabel Neasham, from England. Annabel is Racing Manager to Ciaron Maher in Melbourne and Adrian stepped in at the last minute for Ciaron and is one of his work riders and backs horses for breakfast, lunch and dinner. 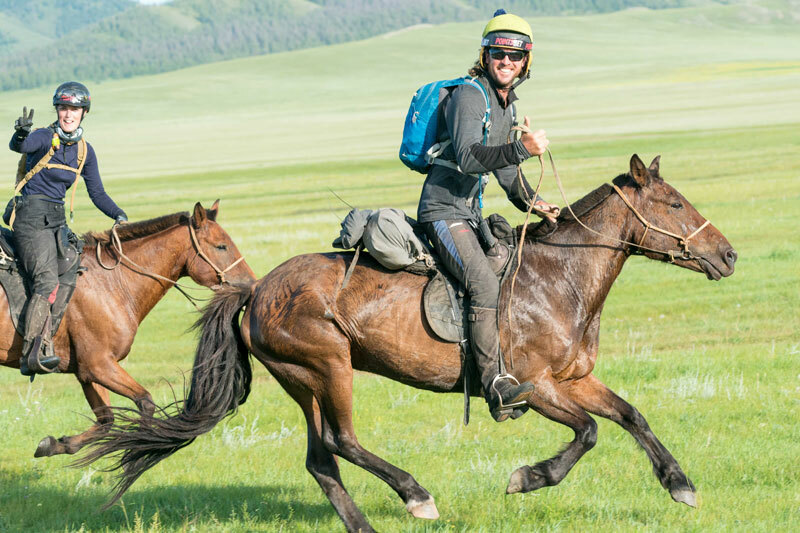 The pair completed the race in six days and faced typical Mongolian weather – monsoon rain, fog, boiling hot sun, cold one minute, hot the next – as well as a flooded steppe with lots of rivers to cross. You can also sign up now for 2019 here.